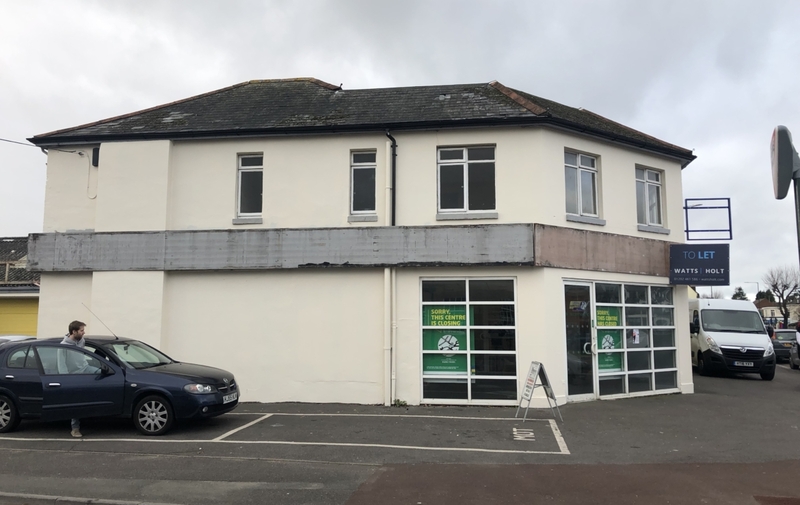 The property comprises a rare ground and first floor commercial / development opportunity, situated on a prominent corner position in the centre of Kinson, Bournemouth. 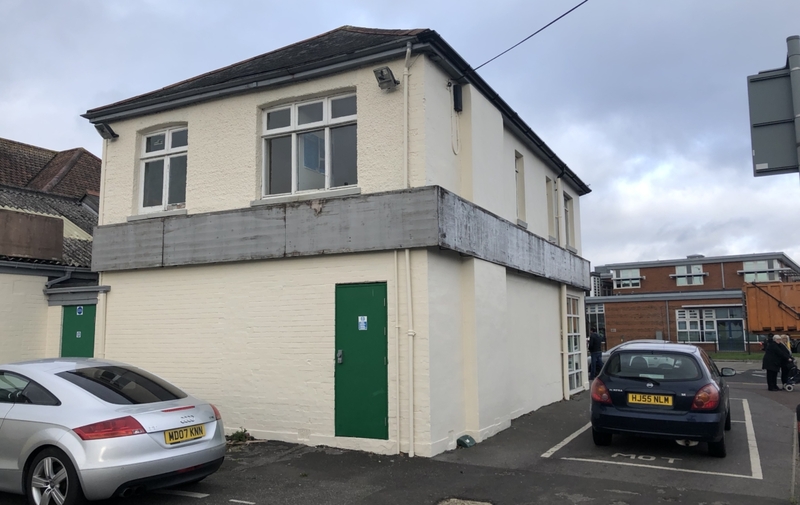 Traditionally constructed of brick/blockwork rendered elevations under a pitched tiled roof the property was previously used as office and storage in connection with a the former motor trade business. 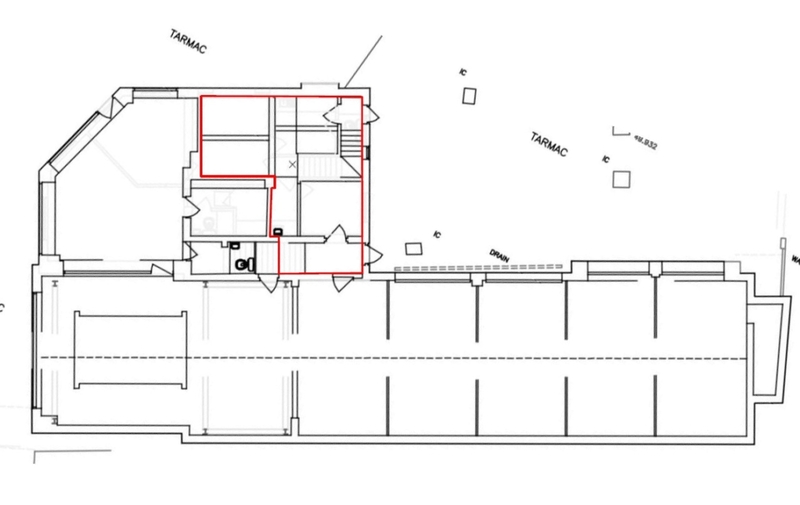 The freehold title includes surfaced external areas accommodating a number of car parking spaces and benefits from two pedestrian access doors at the rear, whereby if desired the first and ground floor are capable of being self-contained with each having a private entrance. 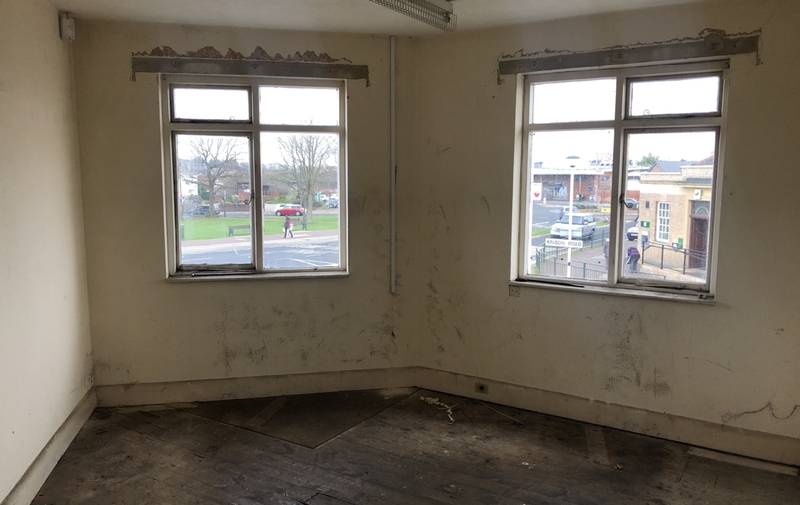 The property offers potential for reinstatement to a retail unit at ground floor with offices above. 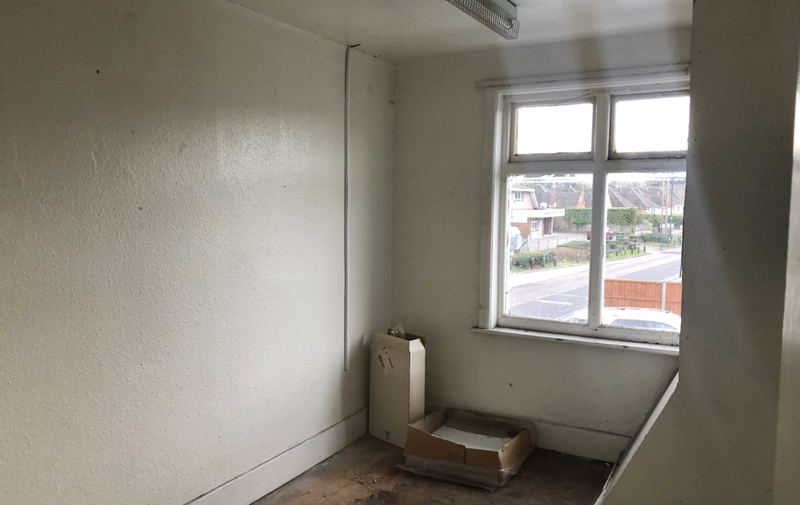 The property is located on the corner of Kinson Road and Wimborne Road in the Bournemouth suburb of Kinson. Offering great prominence and advertising opportunities the unit benefits from consistent traffic flow and footfall. Other occupiers in close proximity include Tesco Superstore, Costa Coffee and Lloyds bank. 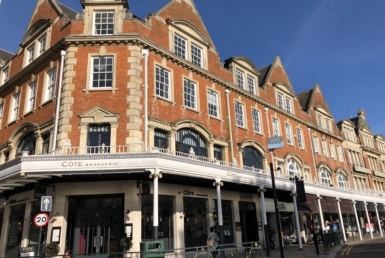 Bournemouth Town Centre is approximately 4 miles to the South, Bournemouth airport is 4.4 miles to the East and the site lies equidistant to the A31 and A338 dual carriageways providing access throughout the conurbation. 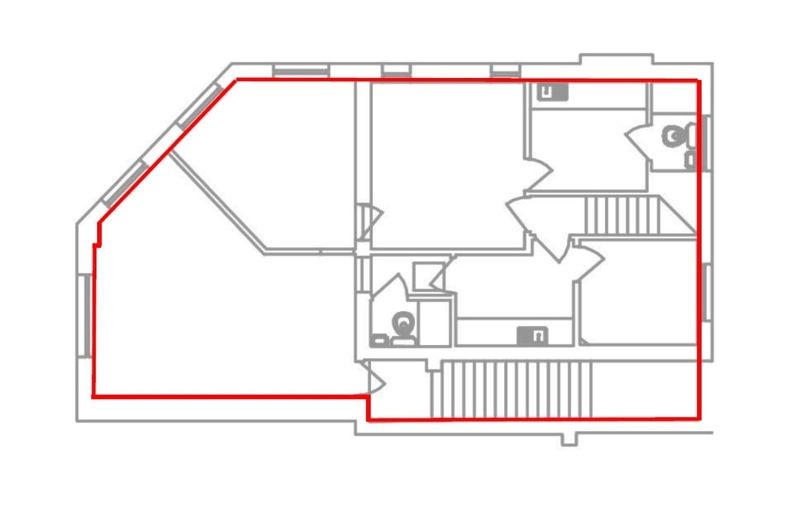 The property will require reassessment once separated. 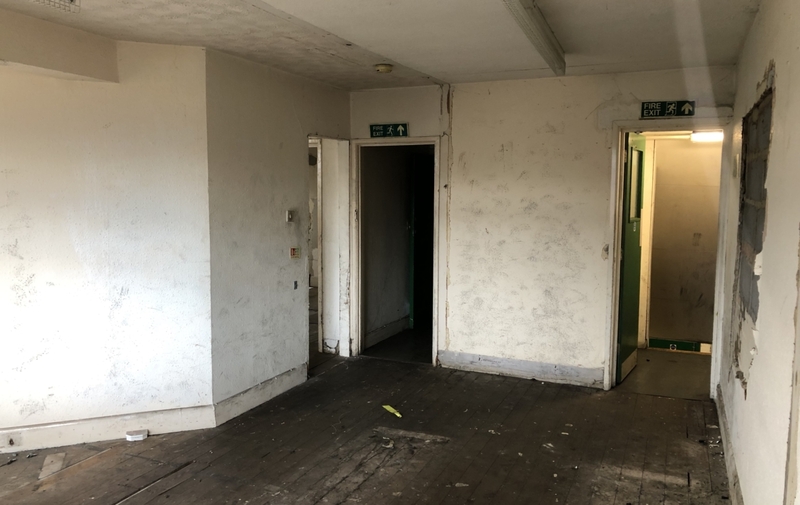 At no time has a structural survey been undertaken and appliances have not been tested. Interested parties must satisfy themselves as necessary as to the integrity of the premises and condition therein. These particulars are believed to be correct, but their accuracy is not guaranteed and they do not constitute an offer or form part of any contract.